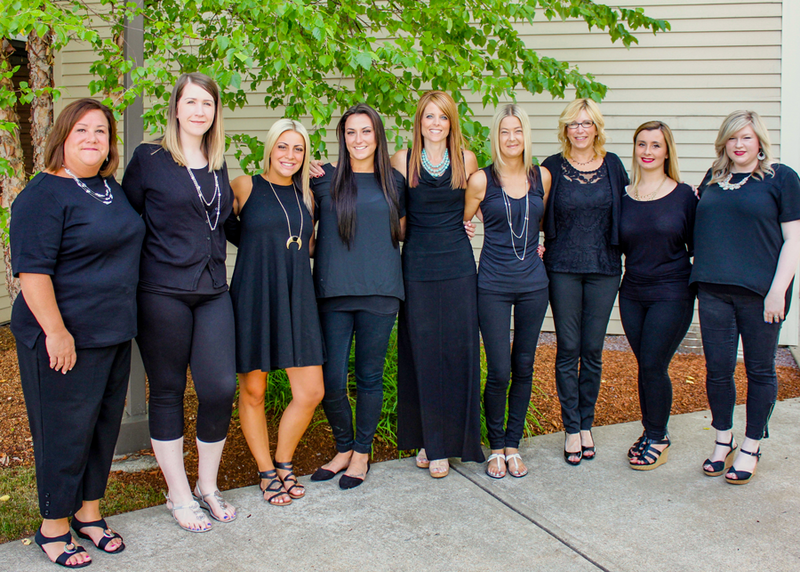 Our salon is conveniently located in Marshfield's Webster Square. To make or reschedule an appointment with one of our stylists or to speak with a salon coordinator, please call us during our salon hours at (781) 834-0900. For general inquiries, please feel free to email us using the form below and we will do our best to reply to you promptly. We do our best to monitor emails from this site, but our attention is always on the customers in our salon first. Therefore, please do not use this contact form to request, reschedule or cancel an appointment or for any other time-sensitive communications. All appointment requests should be made by telephone only. Also, we respectfully request at least 24 hours notice by telephone if you intend to cancel your appointment. Thank you.